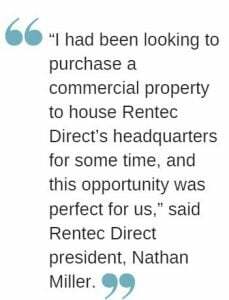 Property management software company, Rentec Direct, purchases commercial building in downtown Grants Pass, OR for new headquarters. 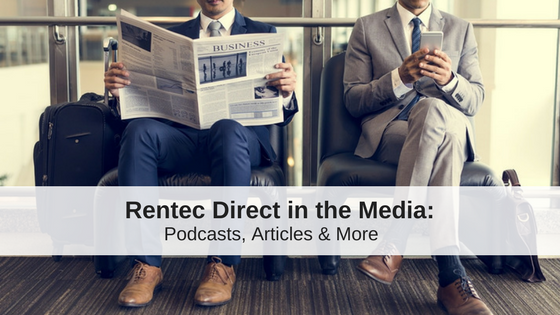 Rentec Direct, an industry leader in property management software solutions, has relocated their headquarters to a new, larger building to accommodate the company’s growth. 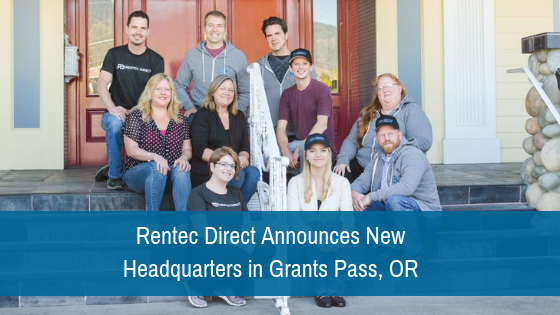 Rentec Direct’s new address is 231 SW I Street in the downtown historic district of Grants Pass, OR. Since its founding in 2008, the company had leased a 4,000 square foot office space near the center of their hometown of Grants Pass. The new building was purchased by Rentec Direct president and founder Nathan Miller and has been renovated to meet the needs of the company. With a total of 6,400 square feet spanning two stories, the new location’s interior features a full kitchen, a grand room for meetings and team events, fireplaces in offices and the grand room, and an open recreation space for employees to enjoy. Outside, there is an upper-level balcony, on-site parking and covered parking spots, and a fenced-in park for employee use. The Oregon based company has been recognized nationally for its growth and this new building will allow the company to continue to expand. In the past month, the company announced a new addition to their software development team, and expect to add more team members to both sales and customer service in the coming months. All 11 Rentec Direct employees will be based out of the new headquarters, and they have room to potentially double their staff in the future. 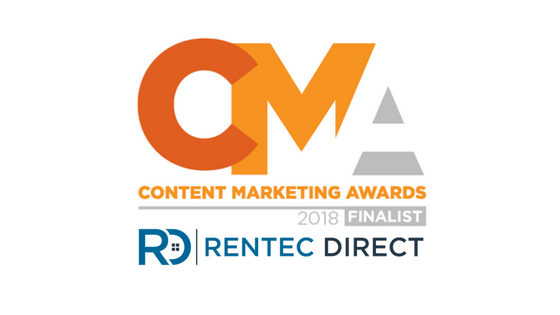 Who is Rentec Property Management Software For?